Many people raise a question after having a looks at coffee bags that why there is a one-way air valve in coffee bag. Today, let’s figure out that why there will be a one-way air valve in coffee bag. 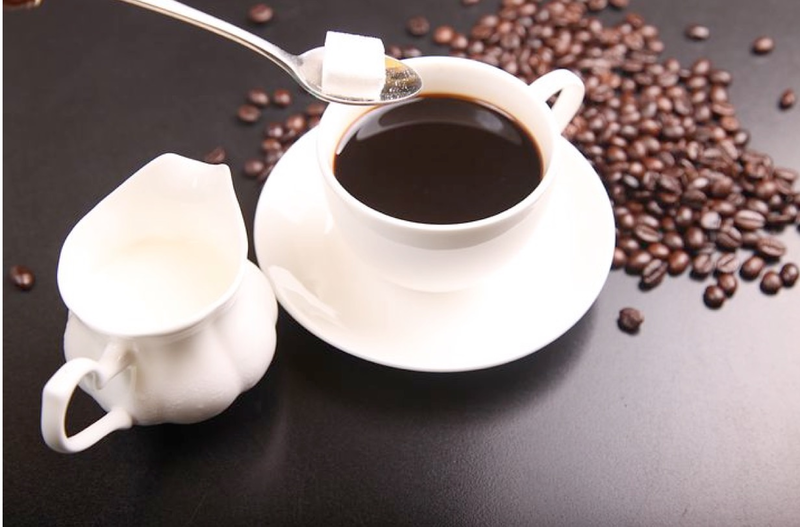 So why are coffee beans packaged with a one-way air valve? One-way exhaust valve packaging: this kind of packaging is designed on the packaging bag sealing with a double-layer structure valve made of thin film. After being loaded into the baked bean, the carbonate gas generated after baking will be discharged from the valve, and the outside gas cannot enter the bag, which can effectively maintain the original aroma and essence of roasted coffee beans. This is currently the most recommended packaging for roasted coffee beans, and you should also try to choose coffee products with such packaging. To put it in a more general way, it means that the air valve can only go out. After roasting, coffee beans will produce carbon dioxide and other gases, which need to be discharged slowly. The one-way exhaust valve is encapsulated above the coffee bag, and holes are punched in the bag surface of the encapsulated one-way valve position, which can automatically discharge carbon dioxide from roasted coffee beans out of the bag outside, but the outside air cannot enter the bag. Effectively ensure the coffee beans dry and mellow flavor, also won't because of the accumulation of carbon dioxide to the bag open, and prevent the coffee beans from the outside air into and accelerate the oxidation. One-way exhaust valve assembly on the packaging and the packaging prick the surface of the bag to check valve position, can will automatically discharge gas inside the bag bag outside, one-way exhaust valve and other products difference, a one-way valve with filter can isolate powder material effect on the exhaust valve, at the same time has let out and not let the gas inside the bag packing in the solid (including dust), and cannot guarantee outside air into the bag. Effectively ensure the dry feed, also won't because of the accumulation of gas to the bag to open, to prevent the packaging is polluted by oxidation deterioration. It is mainly used in flexible packaging of storage bags and feed bags, etc. Freshly roasted coffee beans release carbon dioxide. If put in a sealed package, it will affect the quality and taste of coffee. Therefore, exhaust valves are usually installed to vent the released gas to ensure the quality and taste of the coffee. Using this kind of packing bag is more beneficial to preservation. The fresher the bean, the stronger the aroma, and even the best coffee beans will dissipate quickly if there is no way to preserve them. Since the one-way exhaust valve is set on the plastic packaging bag, the residual air in the lower packaging bag is discharged from the one-way exhaust valve under the gravity of the goods in the upper packaging bag during the stacking process of the packaging bag full of goods, so as to improve the stacking stability and increase the stacking height. Improve the impact resistance of plastic bags; When the packing bag filled with goods is transported or falls from the height, the air in the bag can be discharged from the one-way exhaust valve, thus reducing the shock wave generated by the residual air in the bag, and reducing or avoiding the rupture of the bag caused by this.